Why Ecommerce Website Owners Prefer Ecommerce Automation? Why Ecommerce Website Owners Prefer Ecommerce Automation? Every business owner including ecommerce store owners love “automation” as something is happened automatically and don’t need to do manually. Slowly it becomes a critical component for business and specially for ecommerce. 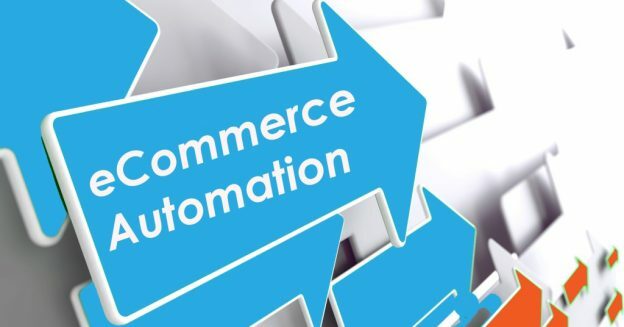 Hence ecommerce automation word is become popular rapidly in the world but very few ecommerce website owners know what ecommerce automation is mean for their business. 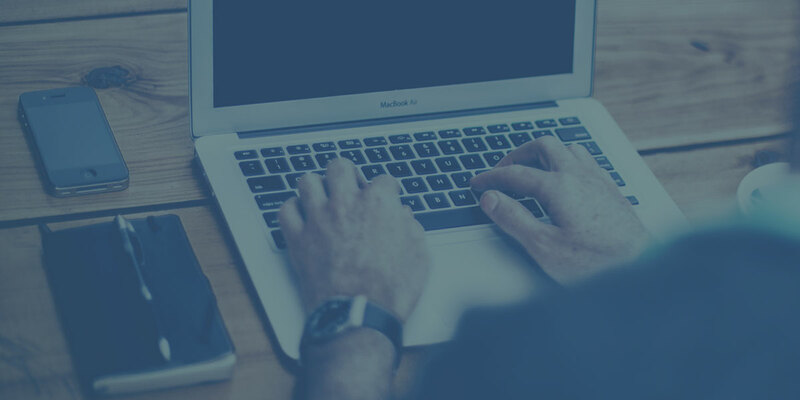 Recent days online purchase of product is increasing and therefore every store owner wants to build ecommerce store and want to reach as many customers as possible. Once you create a store and sale start to pick up you think for growth and integrate it to the various marketplaces like Amazon, eBay, WallMart etc. To develop a well performing online store and to integrate it with the marketplaces you need the best ecommerce web development company. Now you are selling your products from different sources other than you own ecommerce website. Now problem arise, everything is working fine your ecommerce business is performing outstanding and you have a multiple channel for your sales. So, if you don’t have a large size of team to process orders, ship orders, update inventory and update pricing on every channel then data would not be consistent. Think what happens at this time, actual inventory is completely disconnected from the what’s being sold online. Everything requires hard work now so orders fulfilling properly not went to backorder. So, you need to focus on maintenance rather then marketing of your ecommerce business. If you are selling a lot these all would not be a problem for you and you are free bird to sell more. Now you need a solution to manage different channels for sales, orders and inventory from one location. If you are going to update inventory, price, product description etc. on all different channel manually things can get messy soon. This process is still fine with the one or two channels but for more you need a solution named ecommerce automation. And, easiest solution for this problem is central database for all you ecommerce business channels like an ERP system. This means you need to manage all inventory, pricing, product data and all other pertinent information from one location. Not required to go one every ecommerce business channel and update manually. 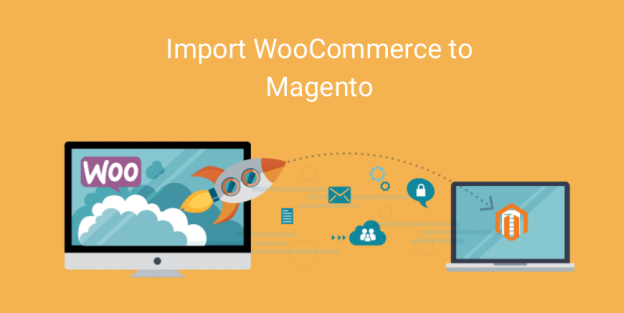 However you need a ecommerce integrator like Hire Magento Developers with profound knowledge, good experience, good connector and the third party cloud base or other ERP solutions to run entire process of data smoothly. Ecommerce is an industry where time is important. If you save a time you earn equivalent amount of money may be more through more marketing efforts and these efforts decide success and failure of your ecommerce business. Ecommerce automation would be the helpful hand in scaling up ecommerce company’s decision. Even if your ecommerce business not reached to the level where ecommerce automation is required it is good for knowledge and planning next steps accordingly that saves your tons of time and optimize your business growth.